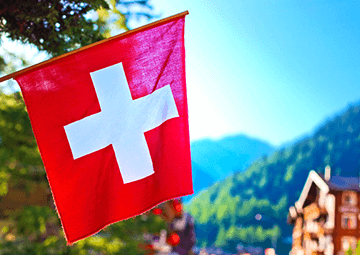 Switzerland applies some of the lowest value added tax (VAT) rates available at a European level. The standard VAT rate is imposed at 7,7%, starting with January 2018. The standard VAT rate was reduced from the previous value of 8%. This type of tax is applicable to a wide category of products, such as cars, watches, alcohol products and others. The country also offers reduced VAT rates. 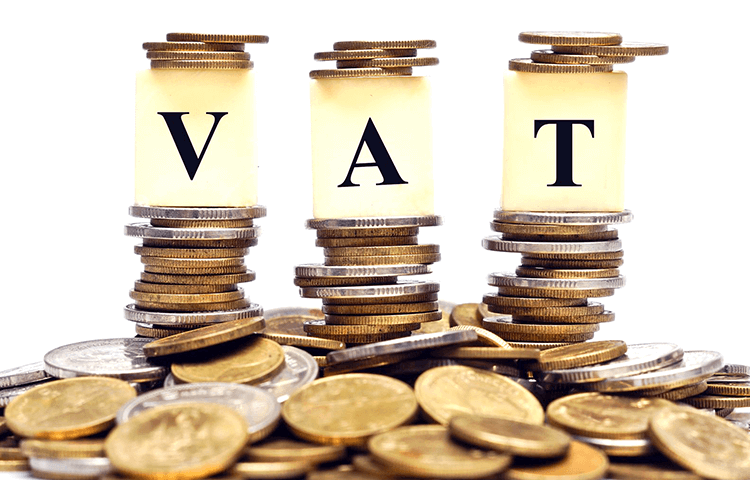 For example, companies operating in the accommodation industry will be imposed with a reduced VAT applicable at a rate of 3,7%, while certain consumer goods, books, newspapers, pharmaceutical products benefit from an even lower VAT, applied at a rate of 2,5%. Companies operating in certain economic sectors can benefit from an exemption on the VAT, as for example, cultural services, hospital treatment, as well as insurance and reinsurance services do not have to pay the VAT. As a general rule, companies have to register for VAT and the filing of VAT returns has to be completed by commercial operators once in every three months. The VAT registration is compulsory once the company reaches an annual income of CHF 100,000. 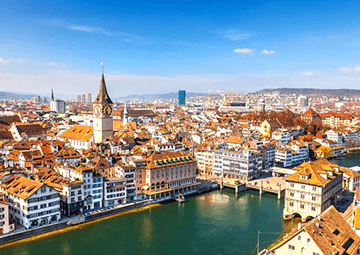 The VAT in Switzerland is imposed for the supply of goods and services.